"How to behave in the car? 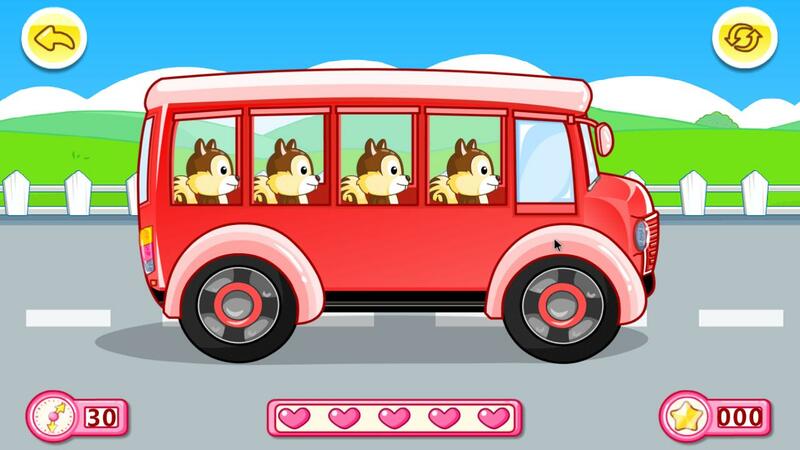 How to take the bus? How to install the safety seat? 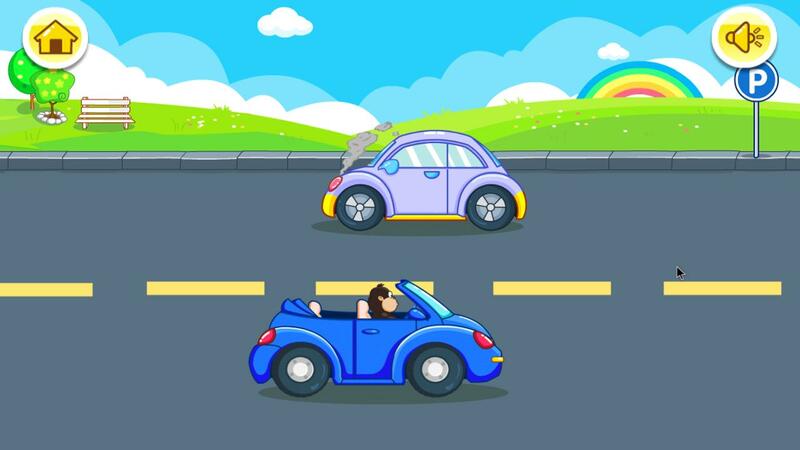 Most children enjoy car rides. 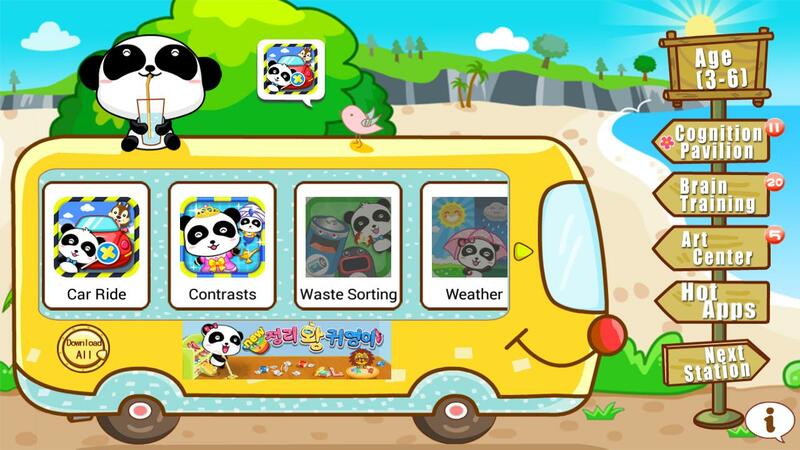 To help them and their parents improve safety awareness, BabyBus presents the “My safe,car ride” app. 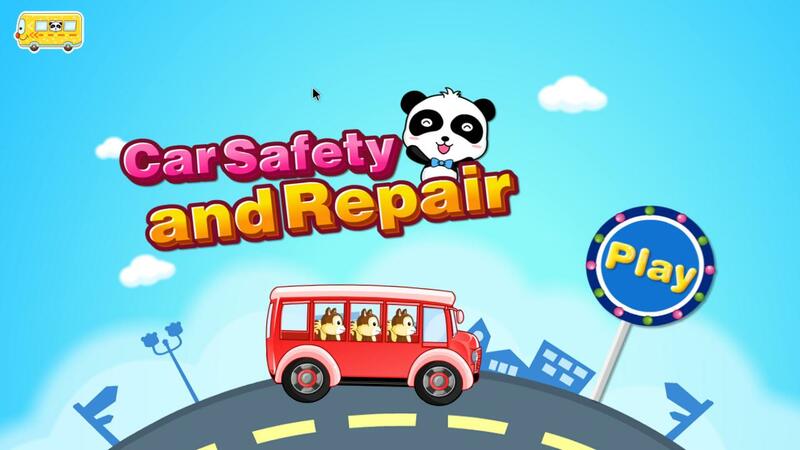 My Safe Car Ride uses 3 scenarios: the fun car repair shop, car travel and the bus to teach about safety in a fun way. Easy controls and interesting interactive plots of the game help correct children’s behavior and make it worthwhile for Mom and Dad too. Give it a shot!"